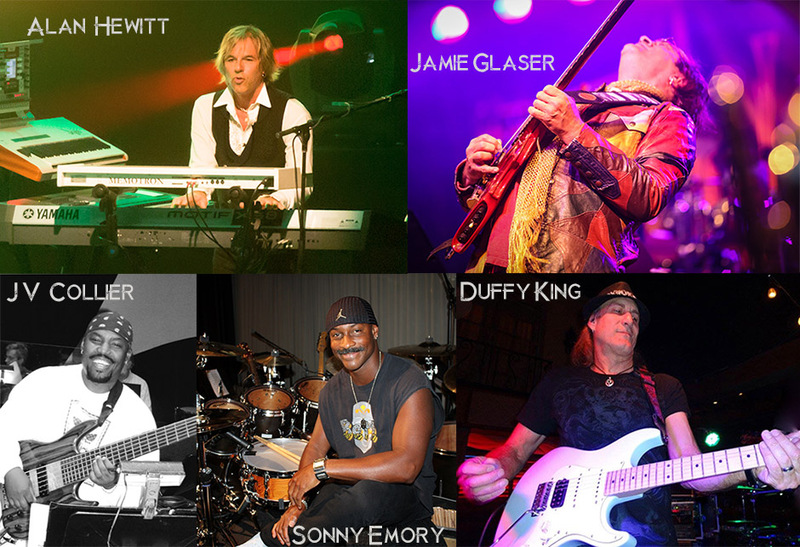 What happens when you put world class musicians together, stir in rock, prog , jazz and a whole lot of inspiration ? You get ALAN HEWITT & ONE NATION … a fusion of great songs and great performances influenced by their predecessors, Return to Forever, Weather Report, and Mahavishnu Orchestra . Bassist, Jervonny Collier from Bruce Hornsby, Grammy winning drummer Sonny Emory (EWF, Steely Dan, Eric Clapton). Along with featured performances by guitarist Orianthi (Michael Jackson,Alice Cooper) Jamie Glaser (Anderson/Ponty Band, Chick Corea’s Electric Band, & Lenny White Band) , Brian Price (Jazz Crusaders), John Defaria (Seal, Kitaro) and introducing guitarist Duffy King along with a cast of others. This music has no boundaries nor relies on the current norm. Inspired, energetic, artful, soulful and edgy describes what you’ll hear and see on this highly melodic, cinematically powerful Cd . © 2019 Alan Hewitt & One Nation. All Rights Reserved.